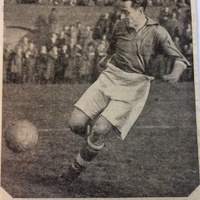 Kaile began his professional career after the Second World War, signing professional for Nottingham Forest in May 1945, after playing for R.A.O.C. Chilwell. Mainly a reserve team player at the City Ground, nevertheless in the six years with the club he did make 65 league appearances, scoring 8 goals. 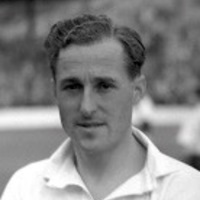 He joined Preston North End in July 1951, but again had to be content mainly with reserve team football during his three year stay at Deepdale, making just seven appearances in the league, netting once. 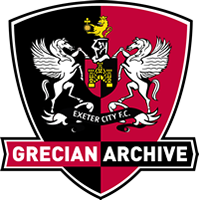 Moving to Exeter City in August 1954, he had to wait until October that year before he made his league debut for the Grecians when he played against Brentford in a 3-2 win. He retained his place in the side for the following five matches and scored in the 1-1 draw at Gillingham, which ironically was to be the last time he featured in the side. He decided to quit playing in January 1955 in order to follow his scholastic studies at St Lukes College in Exeter. 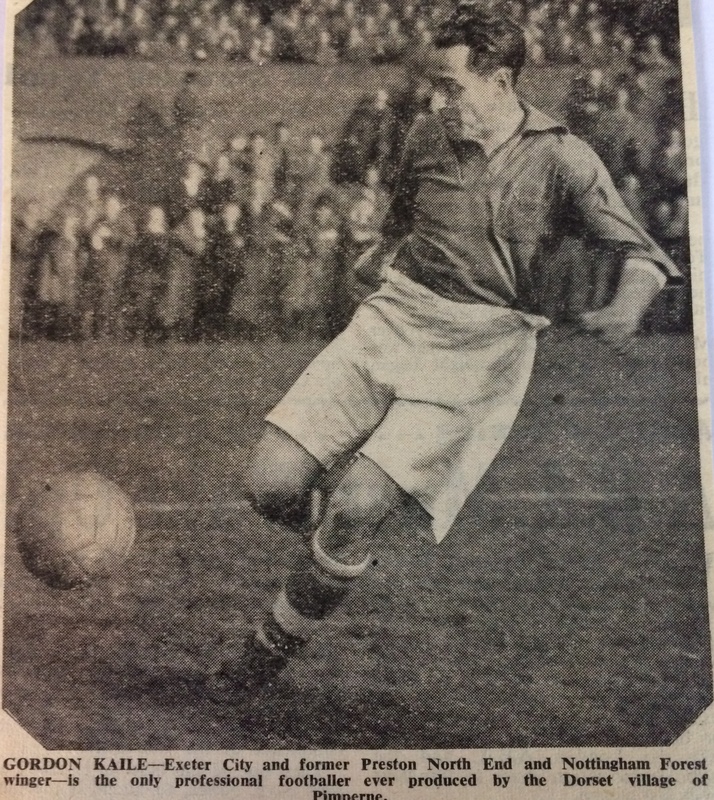 He subsequently played for Grantham and in 1962-63 was playing for Blandford United in Dorset. Gordon Kaile died in 1988.